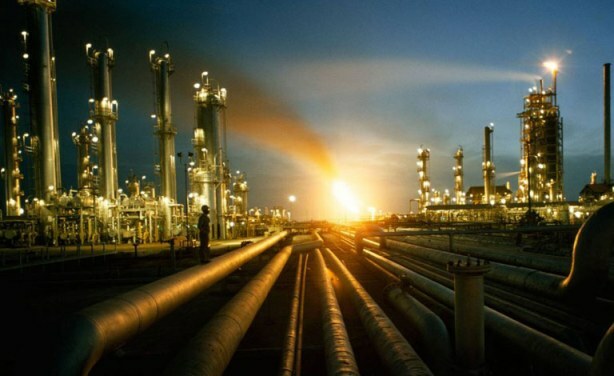 The refinery, which is being built by Africa's richest man Aliko Dangote, holds out the prospect of ending Nigeria's importation of refined petroleum products. The Dangote refinery is set to be completed in 2019. 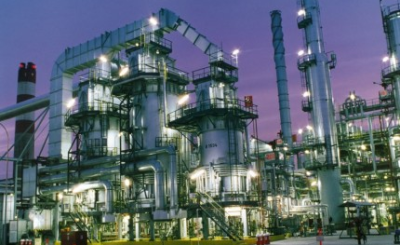 Nigeria: Will Dangote Refinery End Nigeria's Continuous Oil Woes?